The initial crimes were fairly straightforward. Kenneth Mwase, a 54-year old resident of St. Paul, Minnesota was the CEO of a business that prepared tax returns. Mr. Mwase and three others were indicted for creating and filing fraudulent tax returns for clients and for themselves. Between the years 2007 and 2009, Mr. Mwase and his co-conspirators filed approximately 2,000 false state and federal income tax returns. But the trouble did not stop there. While conducting these crimes, the defendants also committed identity theft when they appropriated the actual names and social security numbers of others to use as fake dependents on the tax returns that they prepared. The crew profited from fees charged to prepare the returns as well as taking a portion of the refund, or withdrawing money from the debit cards of clients without their permission. Facing prison time, fines, restitution, and probation Mr. Mwase was convicted with two others, while a fourth man pled guilty in 2015. But instead of showing up for the sentencing hearing—Mr. Mwase fled the country. Among other tax issues, our firm works with individuals and corporations who face an IRS civil tax audit or IRS criminal investigation. Legal defense on criminal tax matters must be proactive and strong in order to defer allegations or mitigate damaging circumstances. In working with our clients and the IRS, we operate in good faith. Fleeing the country upon conviction is never a good idea. With a fake Zimbabwean passport, Mr. Mwase headed to South Africa. He was eventually nabbed by INTERPOL and other authorities, and returned to Minnesota, where he pled guilty to failure to appear for sentencing. While it is not known how Mr. Mwase spent his time while on the run, he was aware authorities were never far behind. He now faces a decade in prison, among other penalties. Individuals throughout the business world make poor choices. If you have engaged in criminal tax activities, or could be suspected of tax fraud, talk now with a tax attorney with a successful background handling IRS audits before you flee the country. 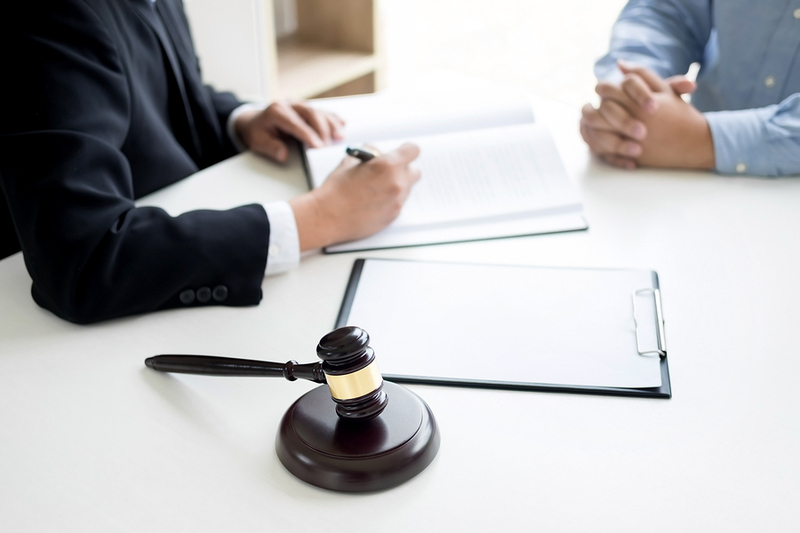 Robert J. Fedor, Esq., LLC provides experienced legal representation if you or your company are facing questions about a tax audit, a payroll tax issue, or an FBAR filing. Contact us or call 800-579-0997 today.